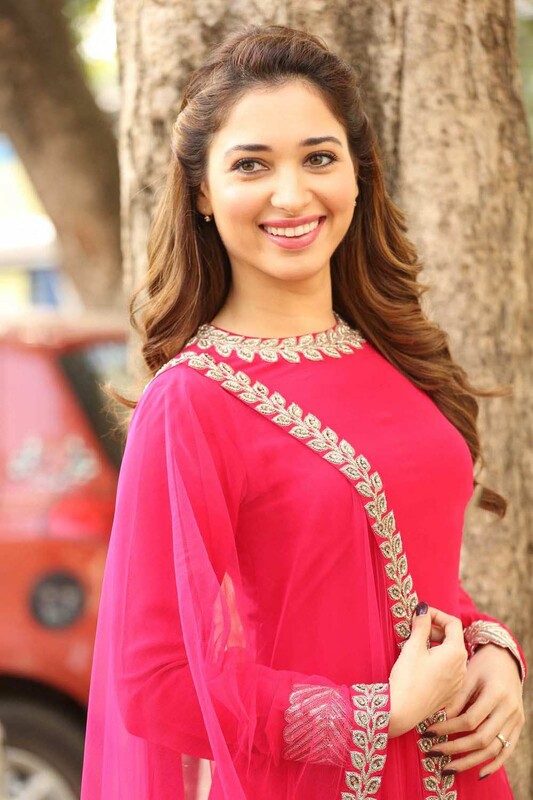 Actress Tamannaah Latest Photo Gallery. She was recently seen at the press meet event of her upcoming movie Bengal Tiger. Bengal Tiger has Ravi Teja as the lead actor and also has Rashi khanna in it.